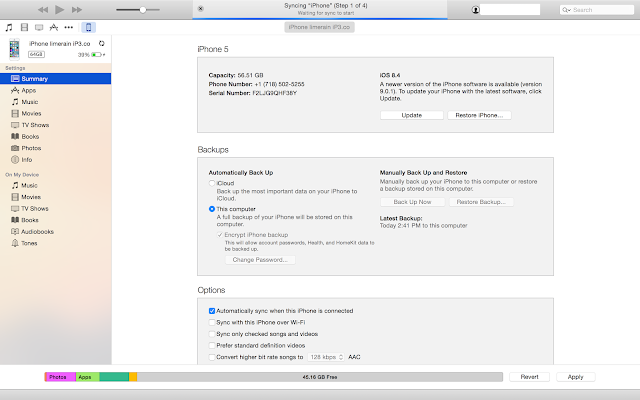 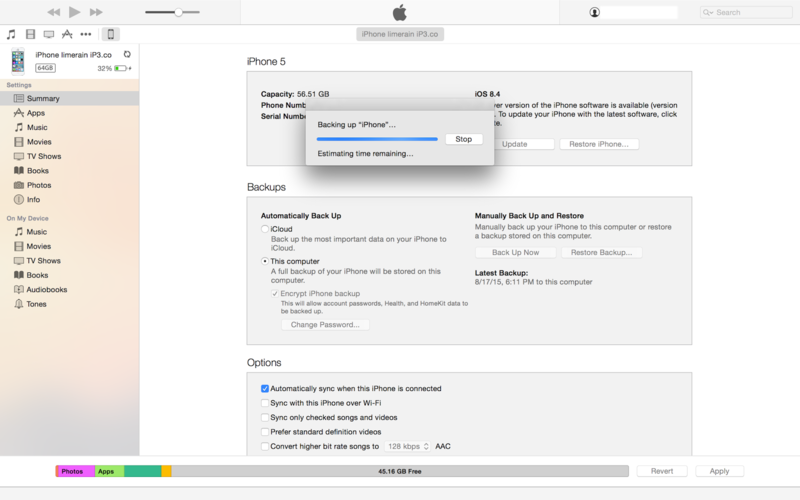 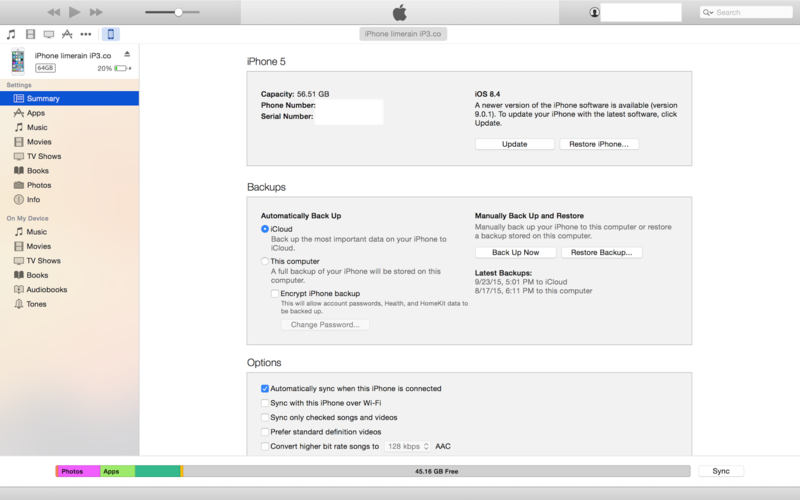 iP3: Tutorial How To Fully Backup & Restore Everything From One iPhone, iPad, iPod Touch to Another, Including Apple Watch Data. 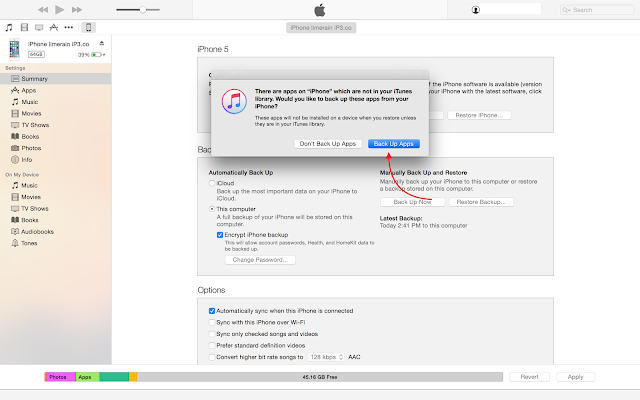 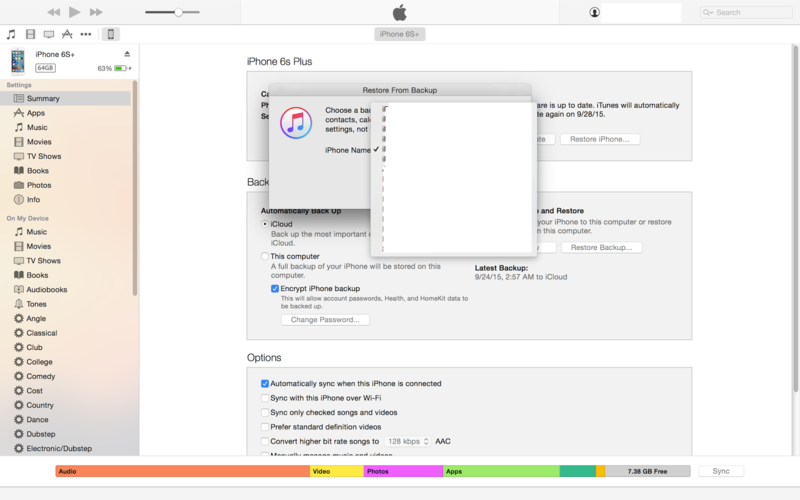 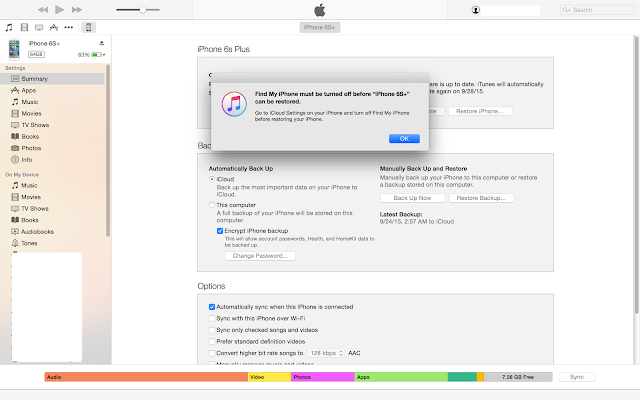 Connect your current iDevice to itunes if you have your device set up to icloud backup, now select this computer just below icloud. Select "Encrypt iPhone Backup" This will allow account passwords, Health, and Homekit data to be Backed up, and create a Password for the new backup. 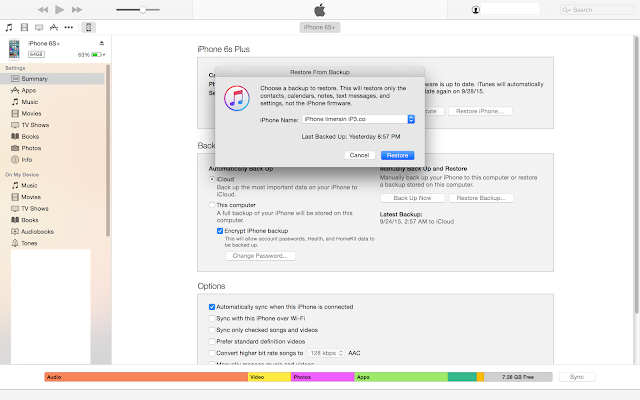 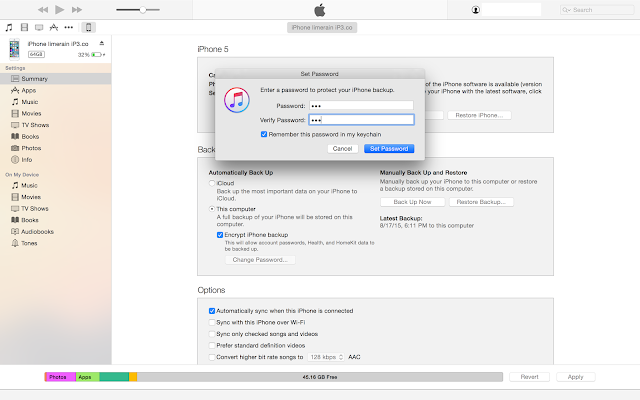 The backup will automatically start after you choose a password and press "Set Password"
Once that is complete just connect your new iDevice( iPhone, iPad, iPod Touch) to iTunes and select the newest back up from the dropdown menu. Select the correct restore from the drop down menu and then Restore. Now all of your email passwords, Health activity, and Homekit info is on your new device along with your pictures, music, apps, and other media.